With energy prices soaring, you need a window and door system that insulates your home, helping to reduce fuel bills and cut carbon emissions. 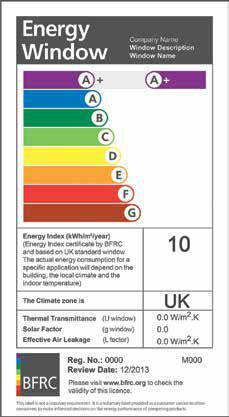 Most people are familiar with the rainbow ‘energy label’ on white goods such as fridges and washing machines. These also apply to windows and doors. A window energy rating of A+10 or above is considered to be the best in class for energy efficiency. This equates to A+ with BFRC. So when choosing your windows, look for the energy rating label with A+. According to The Energy Saving Trust (www.energysavingtrust.org.uk), replacing all single glazed windows in a typical semi-detached house with A-rated double glazing could save you between £85 and £110 a year on fuel bills. 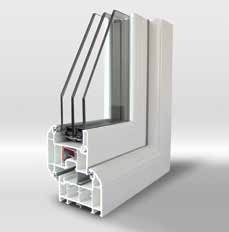 Our Traditional 2500 & Heritage 2800 double glazed windows achieve superb thermal performance with A+ energy ratings. 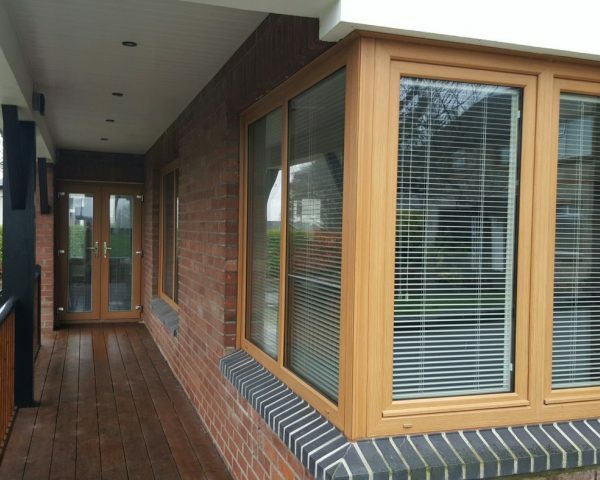 We also offer triple glazed windows for the best in energy efficiency and comfort in the home. 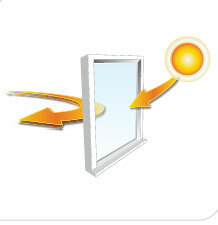 Energy rated windows stop heat escaping and capture warmth from natural sunlight, helping you save money on fuel bills.